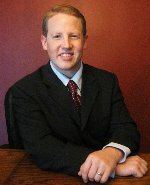 Posted on June 25, 2013 in Automobile Accidents by Mr. Chris M. Davis, Esq. How Much Can You Recover in a Car Accident Settlement? Posted on June 13, 2013 in Automobile Accidents by John Michael Gambrel, Esq.